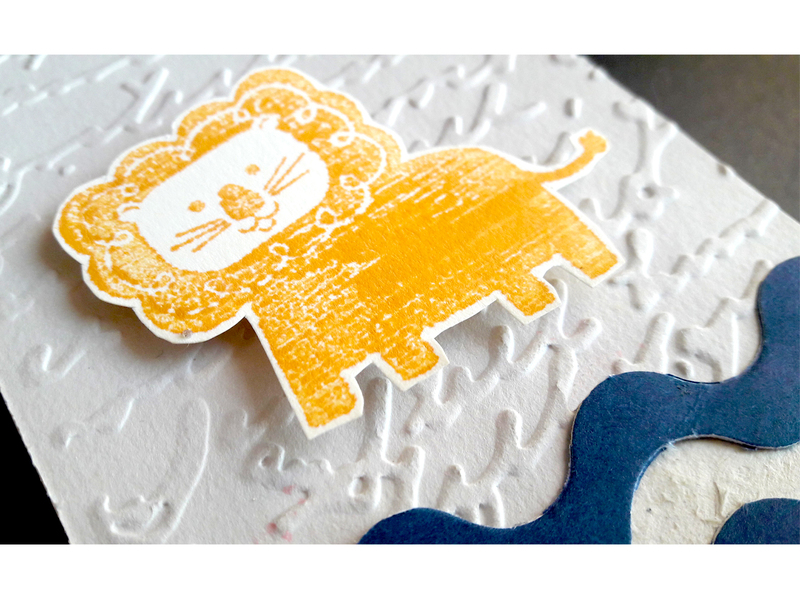 In our previous video Stamp & CREATE: HOW TO STAMP we showed you the very basics of stamping which included the essential supplies required for stamping and how to actually use the acrylic stamps. 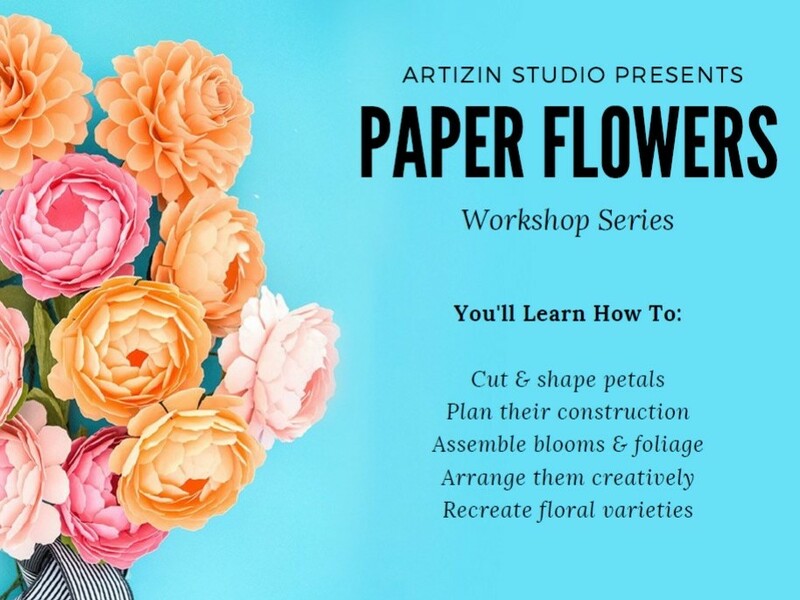 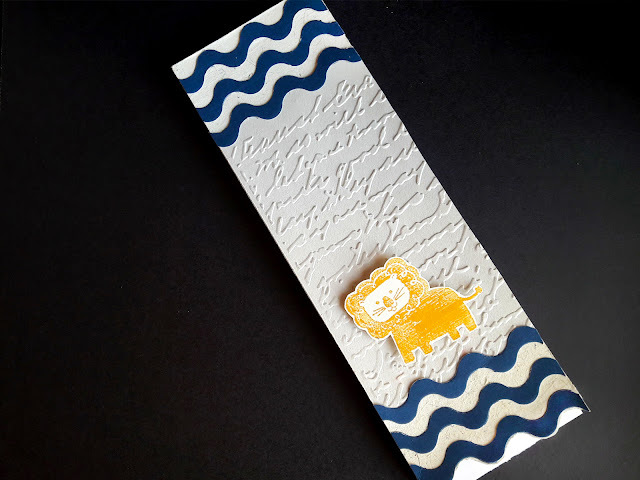 Since you are now aware of the basic requirements, let's move on to learning few techniques that you can use to make simple and easy stamping artwork. 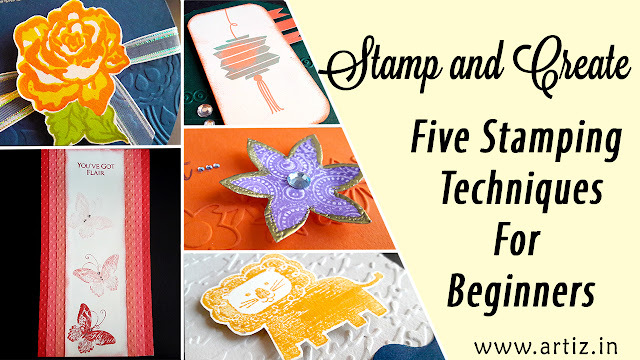 In today’s video, we will show you Five Beginner’s Stamping Techniques for those who are just getting started with stamping. 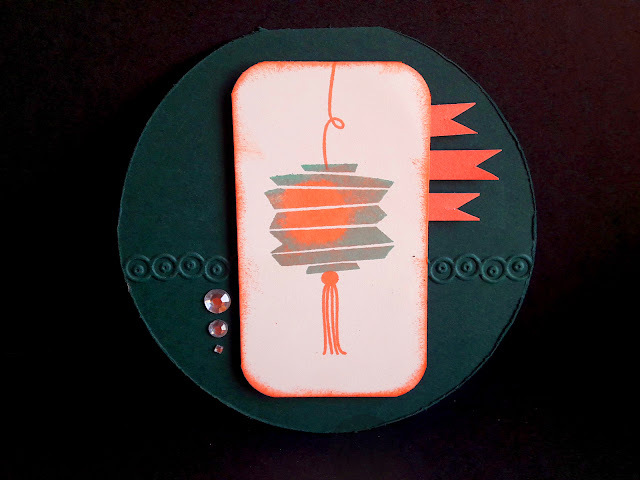 These stamping techniques are easy to recreate and a perfect start for the beginners. Just follow these simple steps to get started with STAMPING. 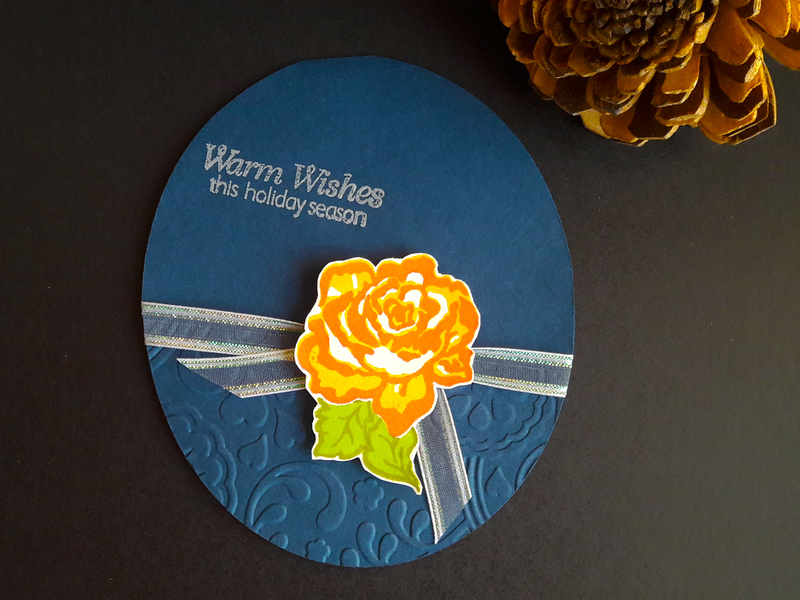 Using the first technique we made this beautiful card which is perfect for the upcoming Diwali Season. We placed the white card with the stamped image onto a green cardstock as it goes well with the lantern. 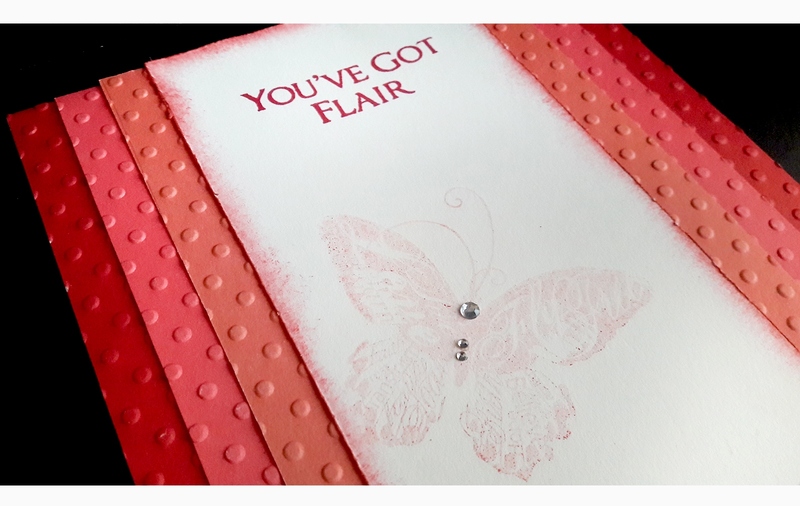 To complete this greeting card we added three glitter stones and three card pieces cut into ribbon ends. 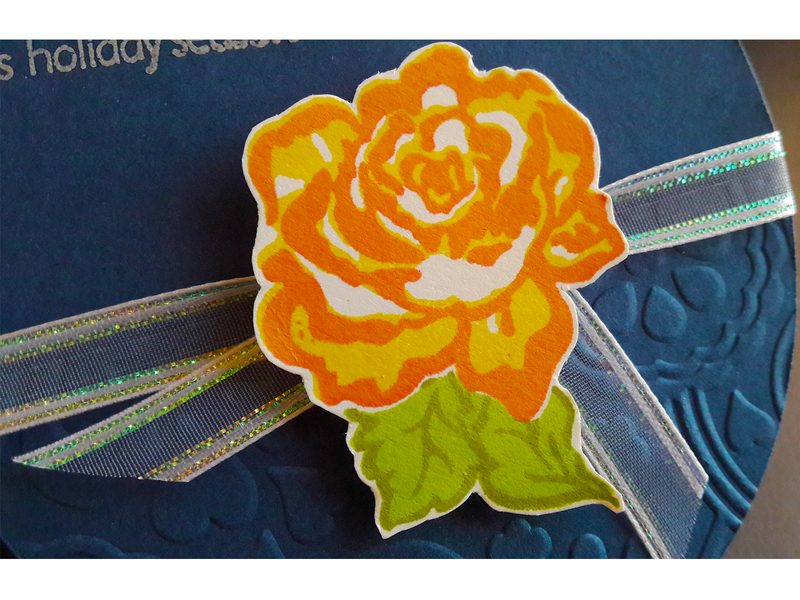 We used the stamped image from the video as an embellishment for this card. To further decorate the floral element we added a touch of gold to its borders using the heat embossing technique which we will demonstrate in our future videos - so stay tuned to our youtube channel. 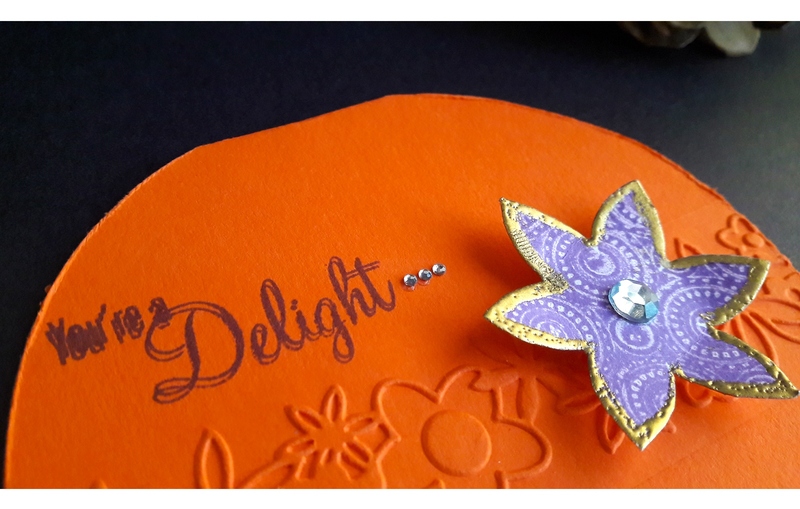 We also added a glitter stone in the center as well as three tiny stones next to the stamped sentiment “ You’re A Delight”. The purple flower beautifully compliments the orange card. We turned the stamped images into this beautiful frame. 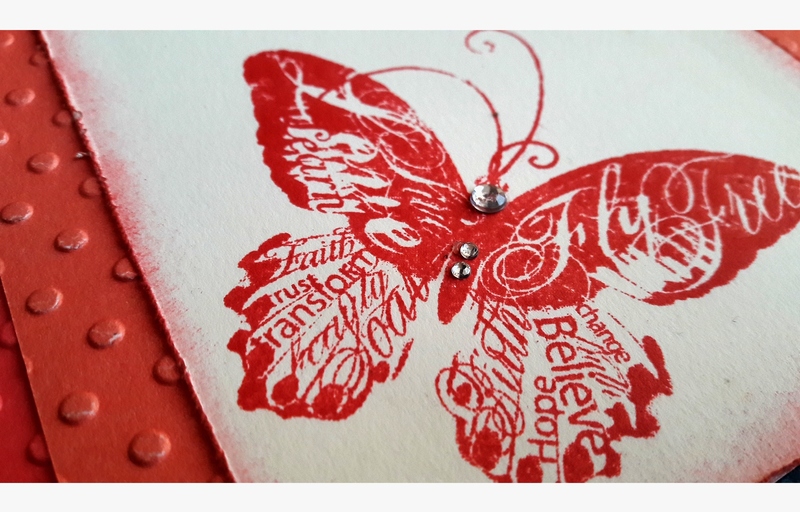 First, we distressed the edges of the white cardstock using the same ink used for the butterflies. Then we added three stripes of embossed cardstock on both the sides and glued them together one below the other. 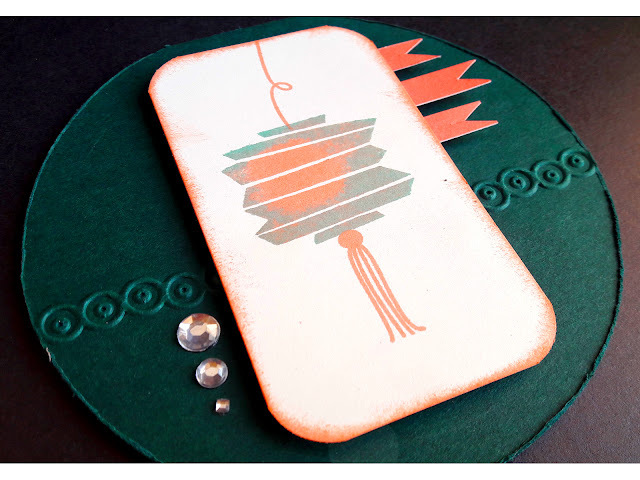 Selecting three colors from the same color range gives the frame an amazing gradient effect. 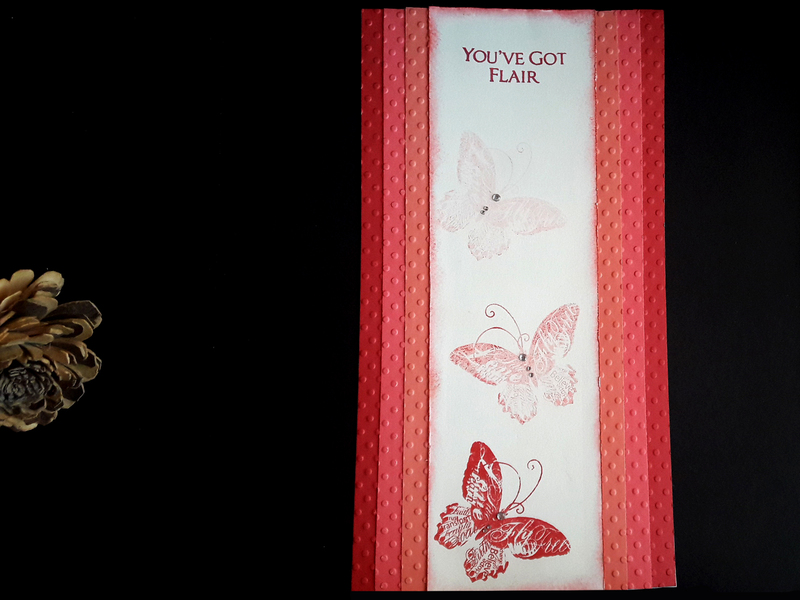 Lastly, we stamped the sentiment “You’ve got flair” on the top and added some glitter stones on the butterflies. The finished project turned out quite amazing! 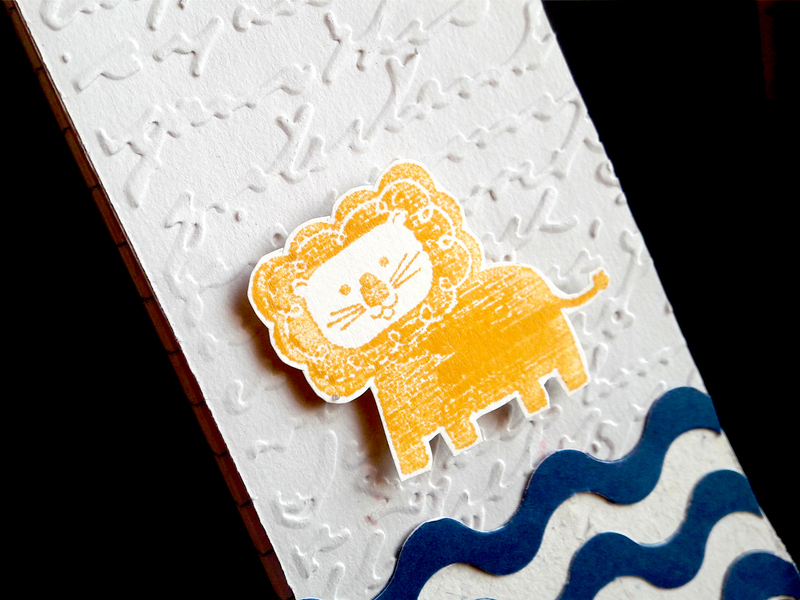 For the stamp swiping technique we made this adorable lion and decided to add this on a mini notebook cover. 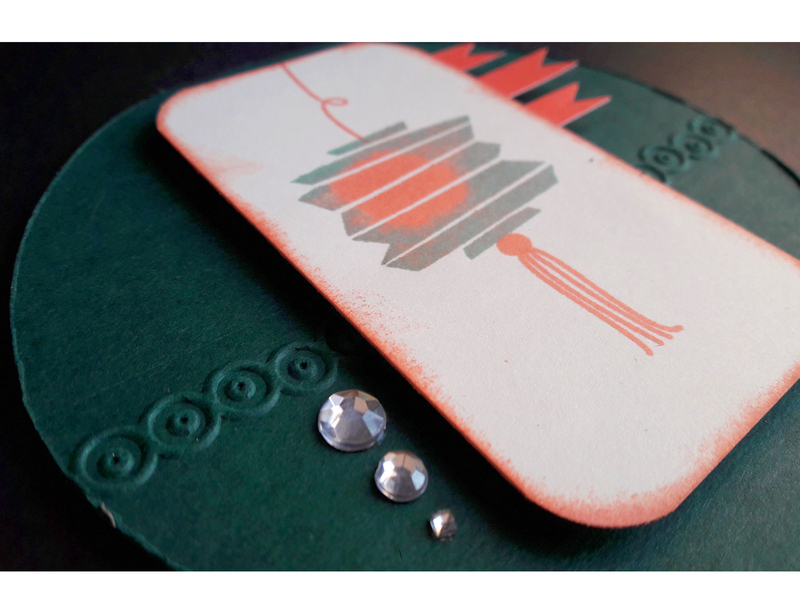 Adding such a small thing to the cover was a cute transformation to the notebook that anyone can easily achieve. To add dimensions, we adhered the lion on top of an embossed paper with three blue wavy stripes on either end of the notebook. A perfect project for your kids to explore! 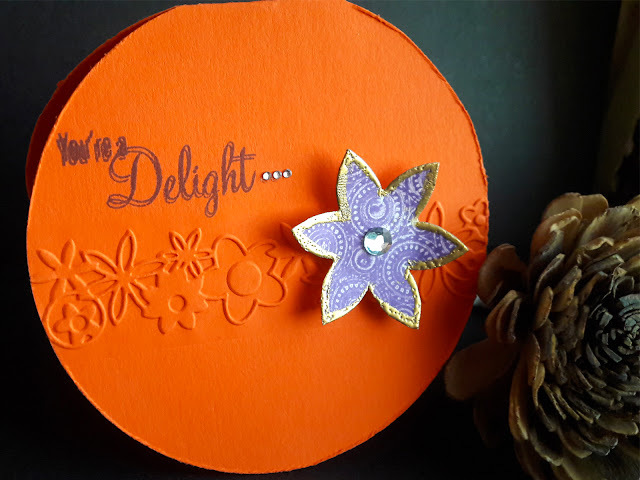 We made this beautifully embossed oval shaped card using the element created from the two-step stamping technique shown in this video. With holiday season around the corner, we stamped the sentiment “ Warm Wishes This Holiday Season” with silver embossing powder and further enhanced the card with a sheer glittery ribbon. 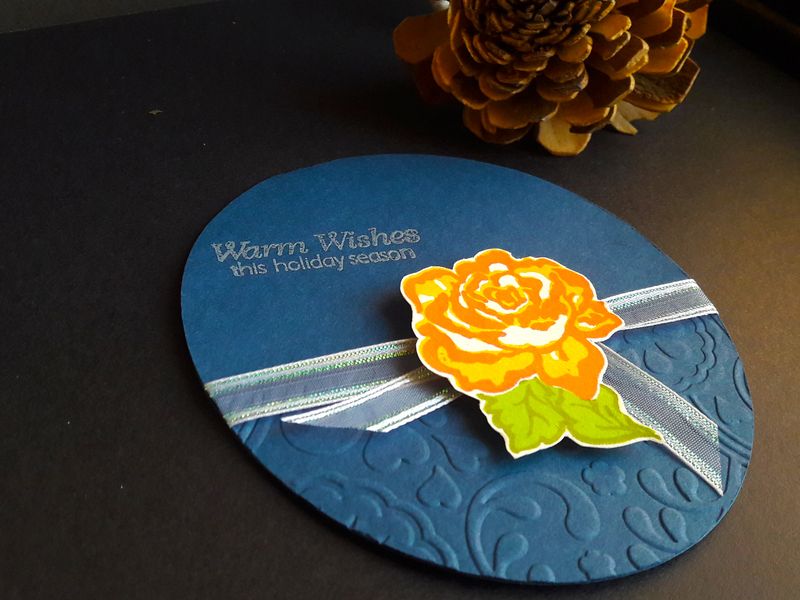 The end result is this gorgeous festive greeting card. 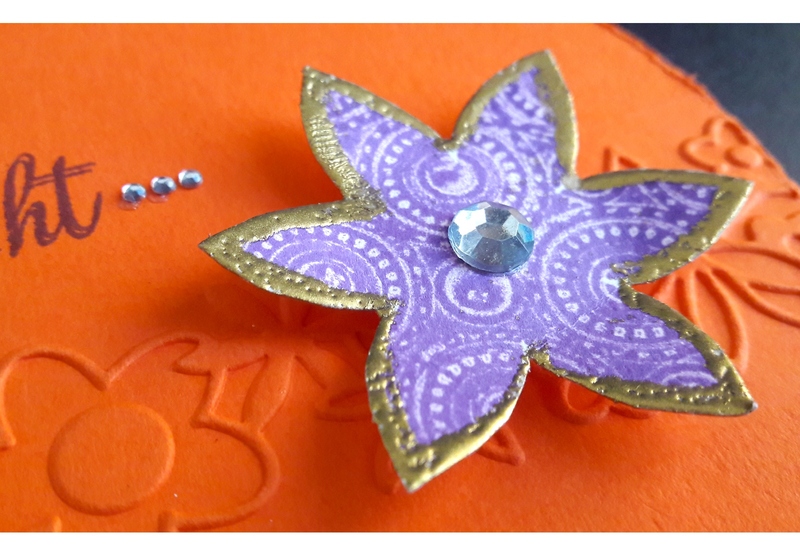 In our next video we will be teaching you few Intermediate Stamping Techniques, so make sure you are subscribed to our Youtube channel and also follow us on our other social media pages: Facebook, Instagram, Twitter and Pinterest to stay updated on our daily DIY projects and creative ideas!